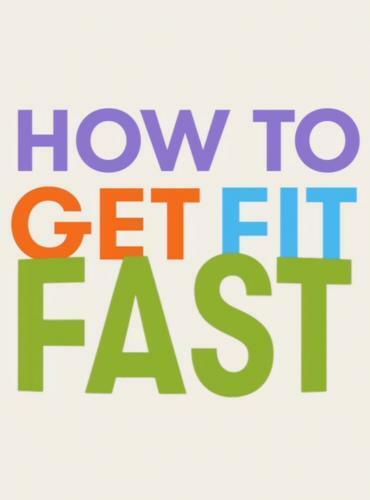 When will be How to Get Fit Fast next episode air date? Is How to Get Fit Fast renewed or cancelled? Where to countdown How to Get Fit Fast air dates? Is How to Get Fit Fast worth watching? Anna Richardson and Amar Latif separate fact from fiction when it comes to exercise, helping viewers find out the exercise that's right for them. Offering shortcuts and hacks based on up-to-date scientific research, How to Get Fit Fast ensures viewers achieve the maximum benefit as quickly as possible. In this episode, Amar tries out a muddy endurance obstacle course to get to the bottom of their huge surge in popularity. He also puts carb-loading to the test, to see if it's the best way to get round with energy to spare. Anna finds out why bringing up the rear in a group run isn't something to be ashamed of, as she investigates the new exercise trend called LISS - Low Intensity Steady State, which barely makes you break a sweat. Anna also finds out how delaying breakfast until after you exercise can make you burn double the fat. Whatever the exercise, Anna and Amar are on a mission to help viewers get their fitness goals back and on track. How to Get Fit Fast next episode air date provides TVMaze for you. EpisoDate.com is your TV show guide to Countdown How to Get Fit Fast Episode Air Dates and to stay in touch with How to Get Fit Fast next episode Air Date and your others favorite TV Shows. Add the shows you like to a "Watchlist" and let the site take it from there.